Today, shopping for direct car insurance plans is almost as easy as ordering up a pizza. The internet has revolutionized the way people buy almost everything, including financial products like stocks and auto insurance. While the web allows for anyone to search for quotes, not every insurer offers direct insurance coverage. Insurers that offer coverage directly to customers are called direct providers. Some people also call them direct writers, because the policies are not sold through a middleman, like a broker or agent. This gives the carrier a price advantage over the more traditional sales model. With online sales channels covering the entire US, there is no need to hire a large team of salespeople anymore. Direct auto insurers like Geico and Progressive can reach prospective customers through sales channels like Google and Facebook more cost effectively. This is less costly than hiring expensive staff. As a result, these savings are passed down to the consumer, by way of cheaper car insurance rates. There are still several prominent companies that have the traditional, agent based sales model. This includes providers like Liberty Mutual and State Farm. Some companies like Farmers Insurance have both a standard sales channel, using agents, and a direct division. Esurance is a popular direct provider that was “born” on the internet. They were acquired by Allstate, in an attempt to compete for head-on with Geico and Progressive. Also, Farmers Insurance purchased 21st insurance back in 2009. This has allowed Farmers to enter the direct to consumer model and compete better with Geico and Progressive. In the future, perhaps 80% or more auto policies will be bought online. The new generation of millennials coming of age prefers to do almost all of their purchasing over the web. This includes buying auto insurance coverage. The next generation demands easy, online purchasing and account management. That means old insurers like State Farm and Nationwide need to adapt now to this changing trend or expect to lose more customers. 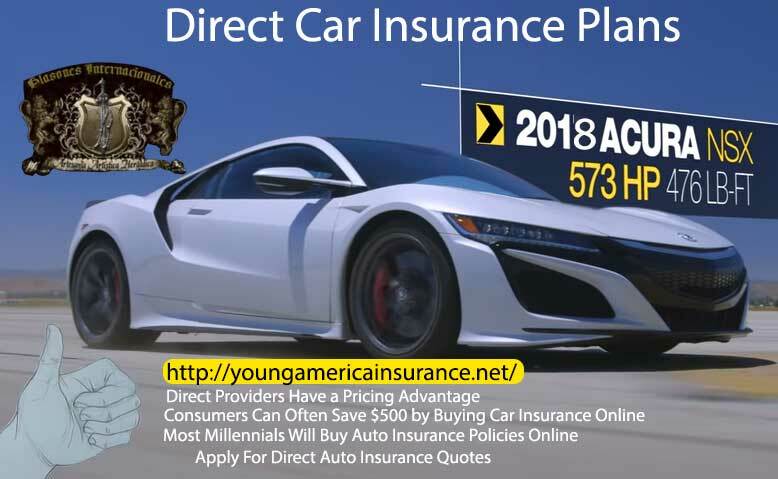 For further proof of the direct auto insurance trend, Geico is now the second largest automobile insurance provider in the United States. Allstate for several decades was number #2 but now is a distant #3. Geico provides a superior customer experience, coupled with direct pricing, purchasing and account management. If that was not enough, customers can often save 15% or more by switching to Geico. It also doesn’t hurt that the company has some of the most popular TV commercials that bring in thousands of new customers each day. If you have 4 or 5 minutes you can easily compare multiple auto insurance rates. At sites like Young America Insurance Company, up to 10 direct insurers will give you their best rates instantly. This means you are in control of the entire process and can choose to buy a policy or not. There is never any obligation to buy coverage and you won’t be bombarded by pushy salespeople. You can also choose your insurance coverage, including basic liability, collision and comprehensive all online. Once you have determined the type of coverage you need, then select your limits. Also, make sure and apply for as many discounts as you can, which can save you big bucks. 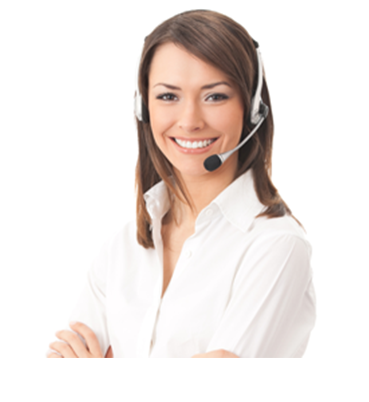 Once you are quoted, you can even call up a broker and compare direct rates versus agents. Most of the time the direct quote will have the lowest rate by quite a bit. Get started now and compare rates online with an instant direct quote.